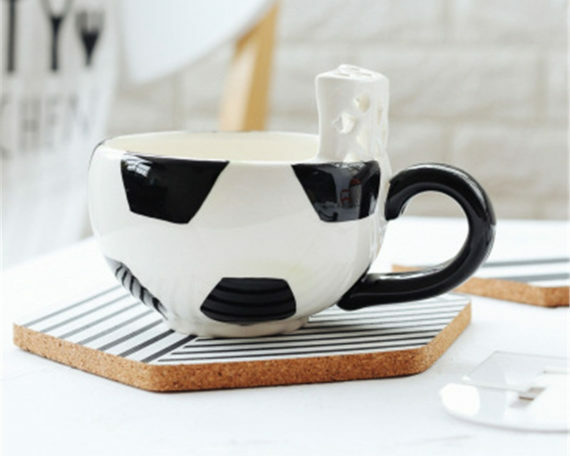 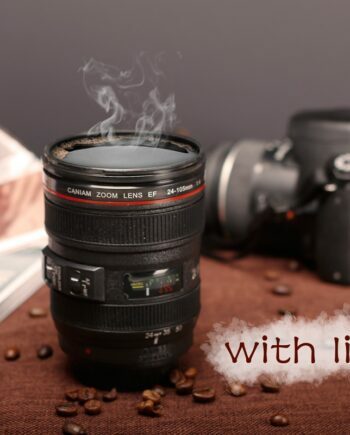 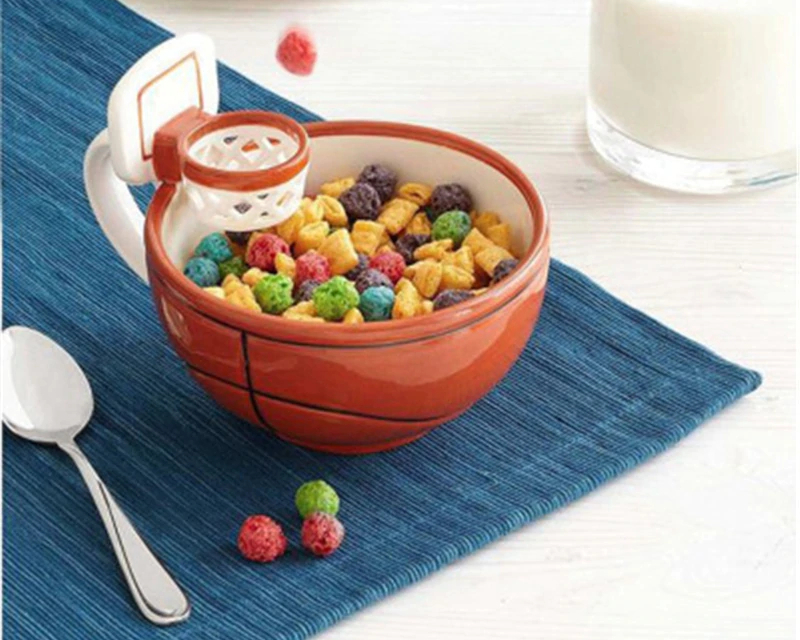 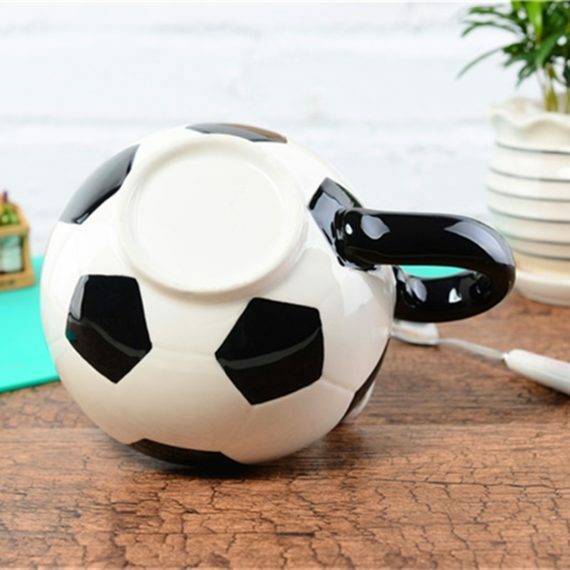 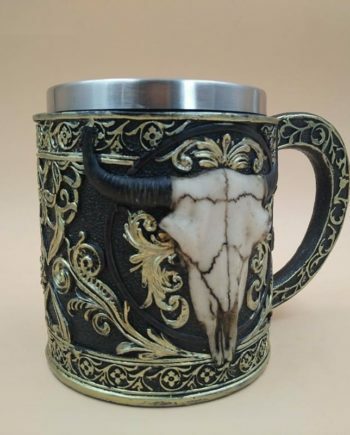 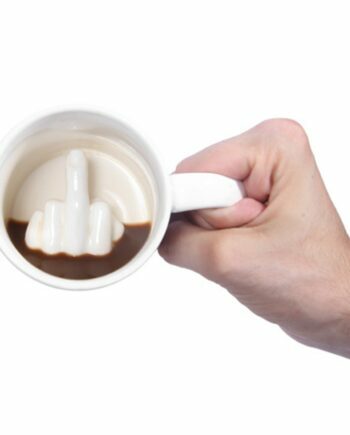 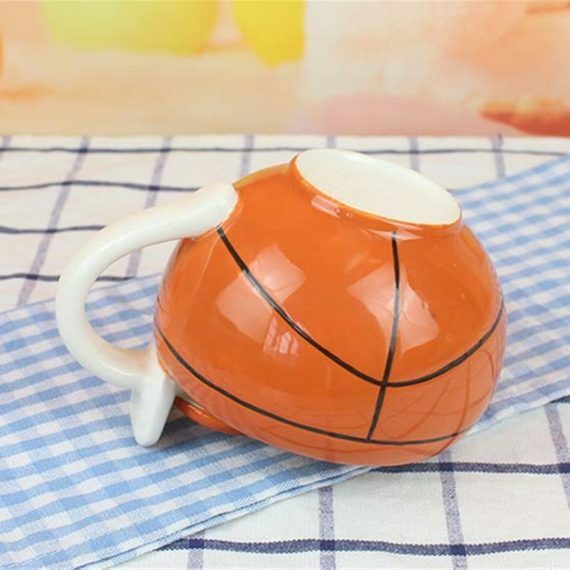 This creative coffee mug is a must-have for all the basketball lovers; the unique design and beautiful pattern makes it distinctive among the rest. 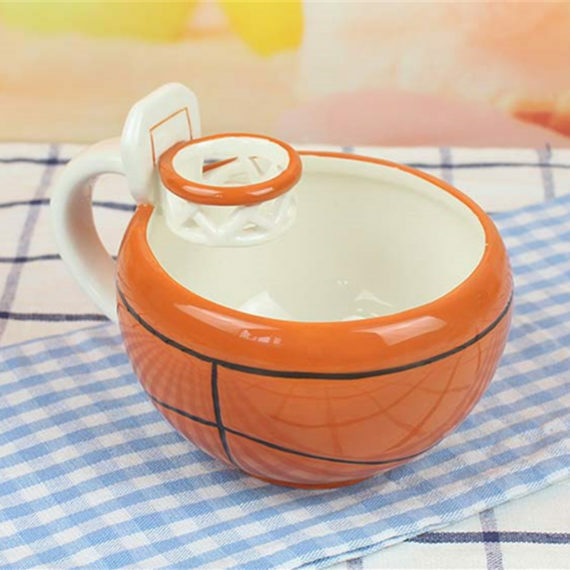 The round shape resembles a ball, and the basket is super cute that gives the feel of court. 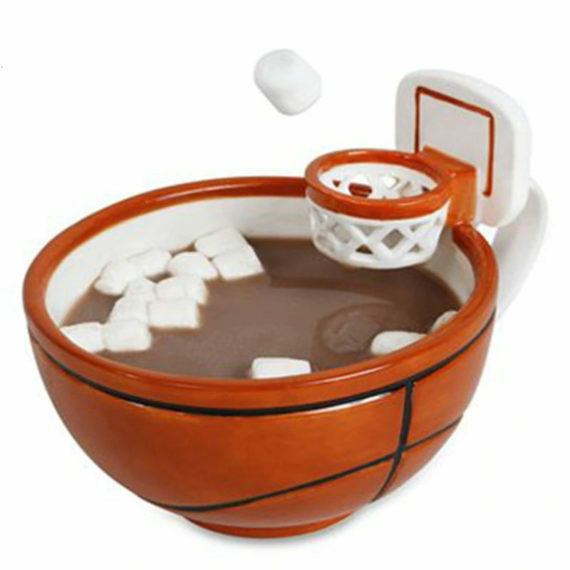 The place inside the basket is enough to put sugar cubes; so you need not worry about carrying cubes of sugar separately. 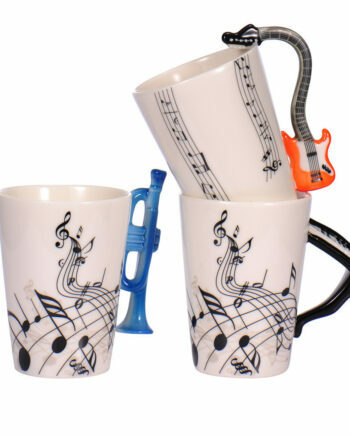 The mug is made up of ceramic material and has good grip; moreover, the bright, vibrant colors add charm to it.